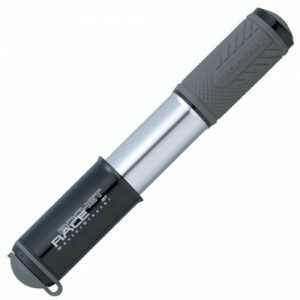 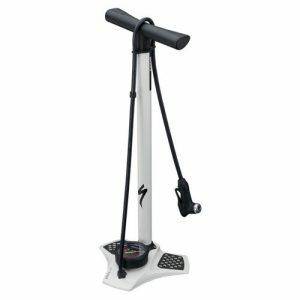 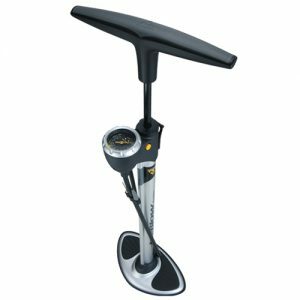 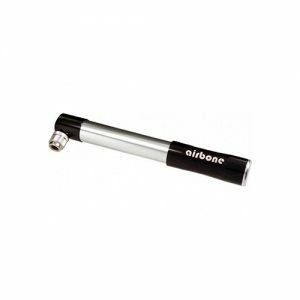 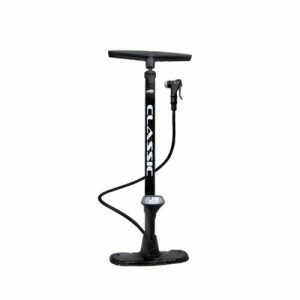 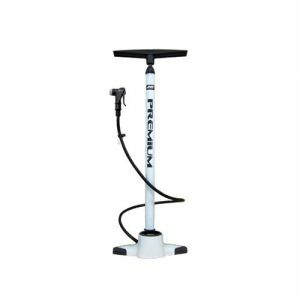 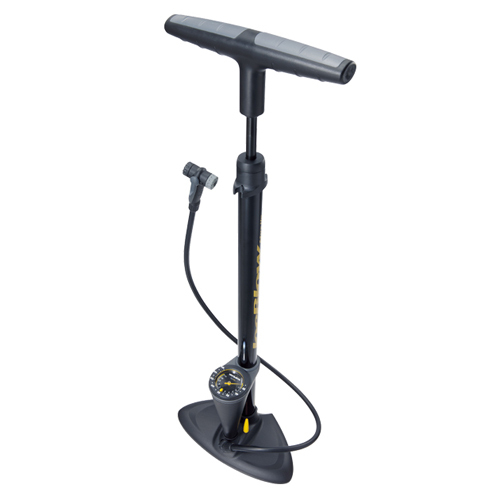 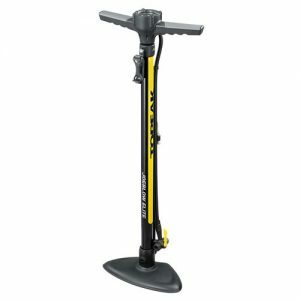 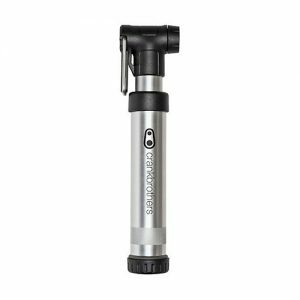 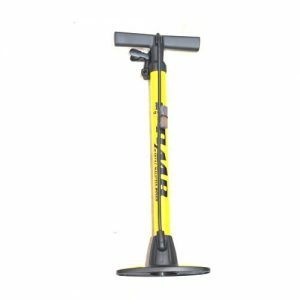 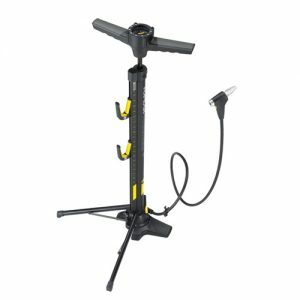 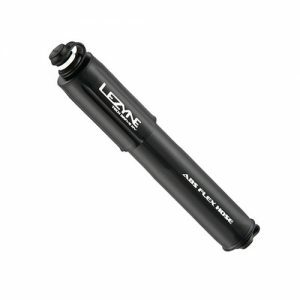 An affordable floor pump with features you’d expect find on more expensive pumps. 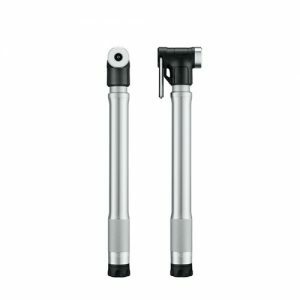 Double-sided TwinHead fits all valve types and its heavy duty construction will provide years of service. 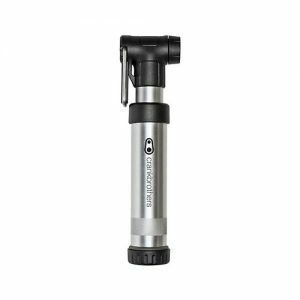 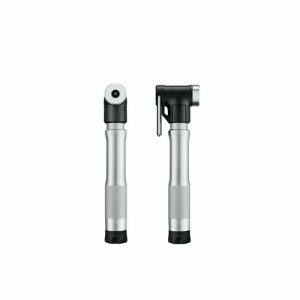 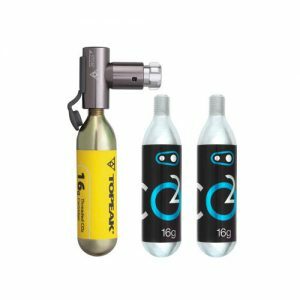 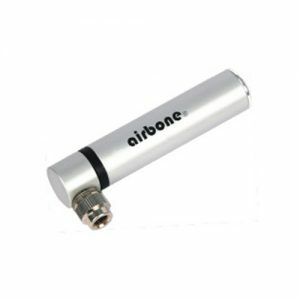 Enjoy huge pumping power, quality and durability at a more affordable price.